Christmas holiday is coming and many famous brands launch special holiday limited edition perfume sets. Jingle bells and Christmas mood in already at the doorstep so everyone is in a hurry for the right and good gift set. Well, I consider that a perfume gift is never a bad idea, especially when you know the person’s tastes. For me a perfume is never too much, moreover, I adore them as gifts and would like to have many different perfumes on my shelf. This winter season comes with a generous collection of outstanding perfume gift sets decorated truly beautiful and eye-catching. For example, the fashion house of Viktor & Rolf presents a distinctive and fabulous Holiday Limited Edition set that embodies the spirit of Christmas through very delicate decoration, but with the same all-time favorite aromas. 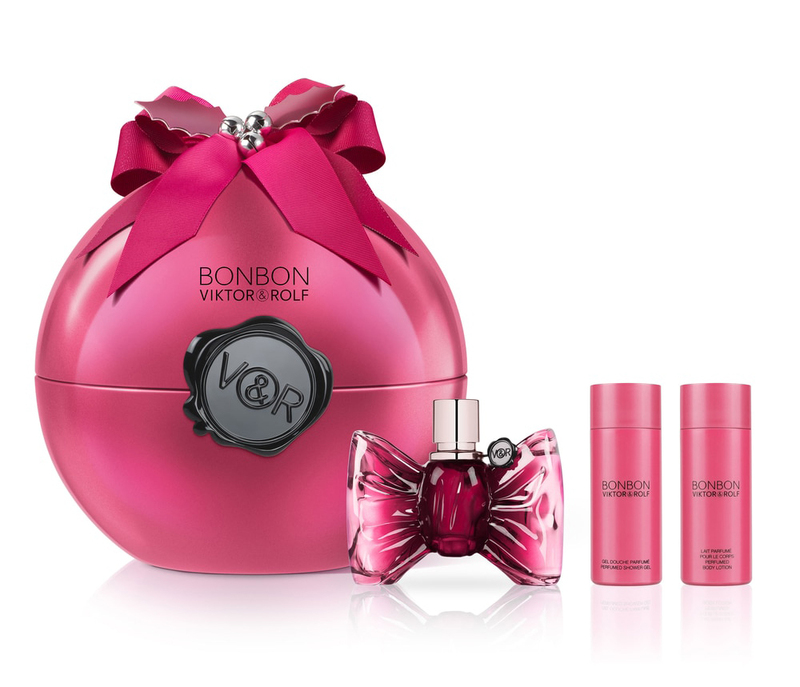 Viktor & Rolf Flowerbomb Holiday Set is sealed in a beautiful pink round bottle hiding inside tree brand’s products – more than an ideal Christmas gift. 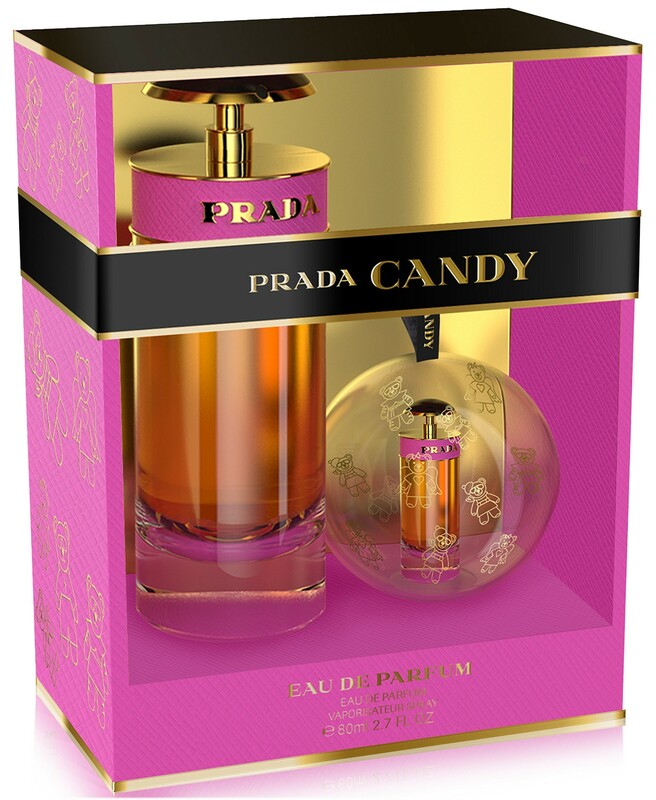 Prada is also delighting its women’s fans with ‘Candy-licious’ Holiday Gift Sets. This is, probably one of the most seductive and delighting sets offering a delicate perfume in a gorgeous pink package. 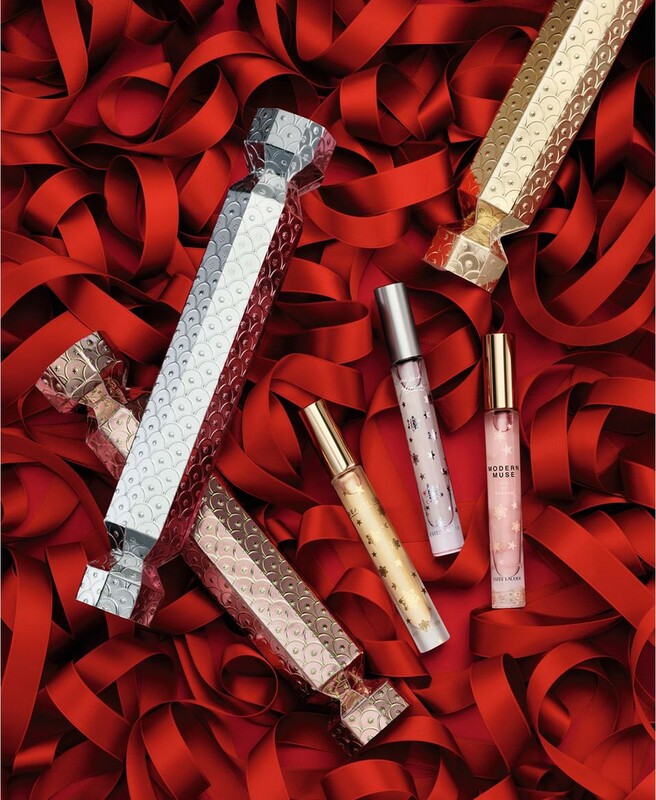 Estee Lauder Holiday Cracker are like candies that you want to eat – they look very delicious, and beautiful. Also, a very good idea for Christmas time. Estee Lauder Holiday Cracker offers three most popular brand’s fragrances: Beautiful, Pleasures, and Modern Muse. 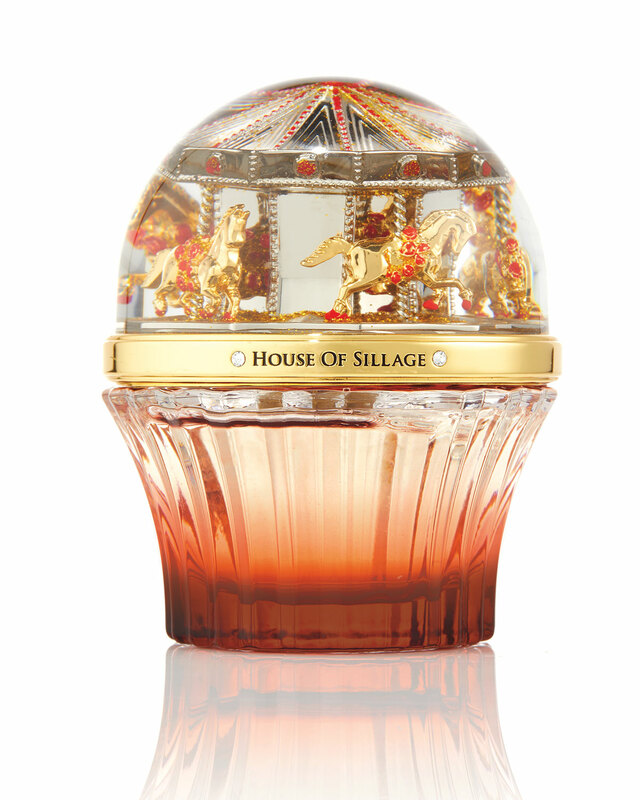 The most acclaimed and exceptional Christmas perfume gift is definitely House of Sillage Carousel Holiday Edition. An expensive gift, not an ordinary Christmas set, but people have to have different options. When I look at this perfume I see how a masterpiece looks like – it’s like a precious accessory that with time it will cost more and more. There are many Christmas ideas for your beloved one, you have just to dare which one better represents your partner.